Marvel hasn’t commented yet on the ending of Nova, but at least readers know from the creative team what’s going on with the book. Don’t worry though! The story following Nova Corps will continue in the former Nova’s writer Gerry Duggan’s new All-New Guardians Of The Galaxy debuting in May. Are you sad to see Nova go? Are you looking forward to the new Guardians Of The Galaxy book? Do you think Nova will get a solo book again anytime soon? Would you like to see Ramon and Jeff work together again soon? Do you think Marvel Legacy could bring back Nova? Let us know your thoughts about Nova ending in the comments below. 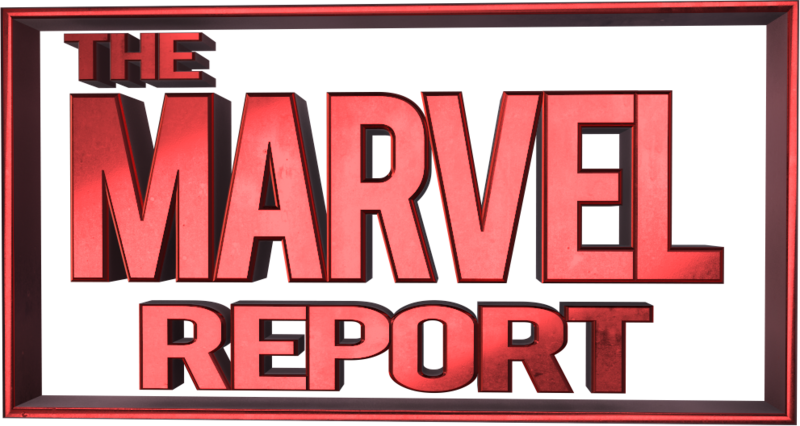 As always, we’ll continue to update you on all things Marvel. All images belong to Marvel comics. News comes via Newsarama.